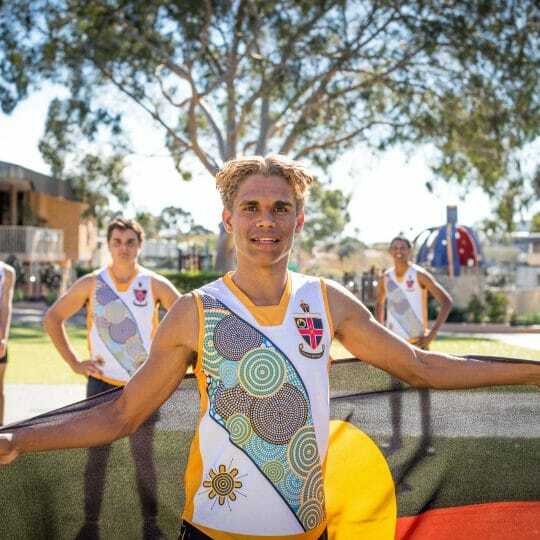 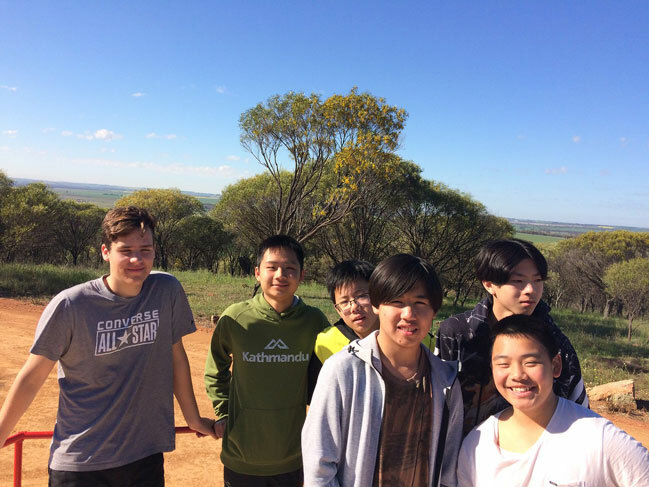 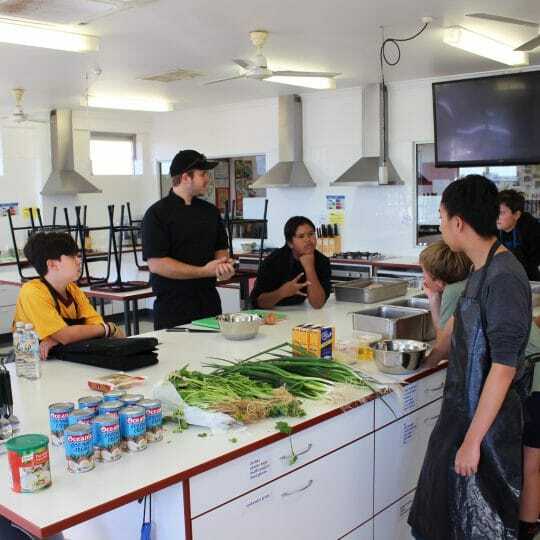 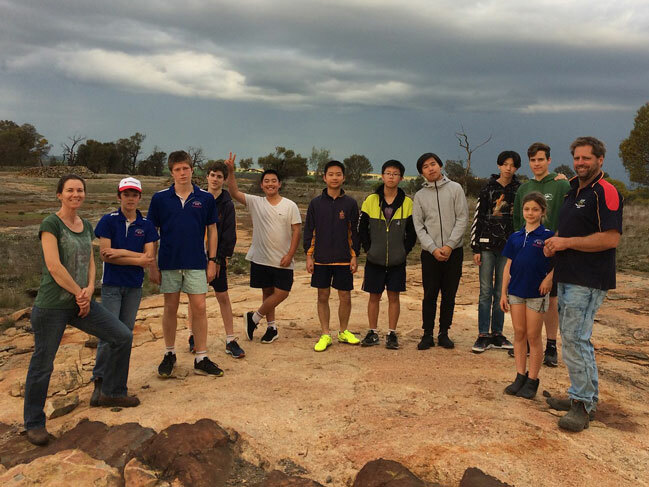 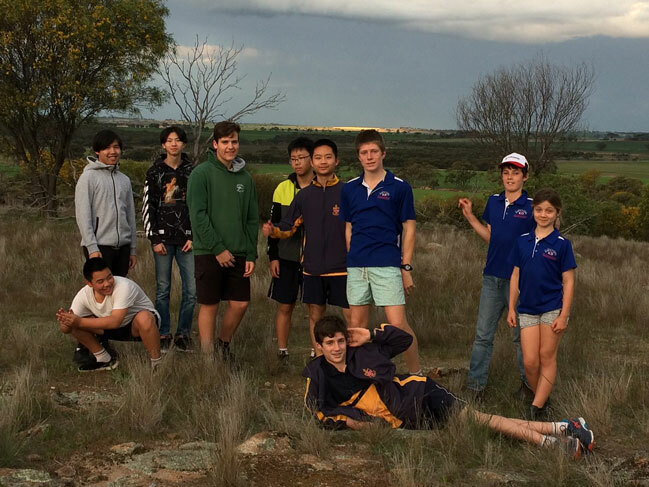 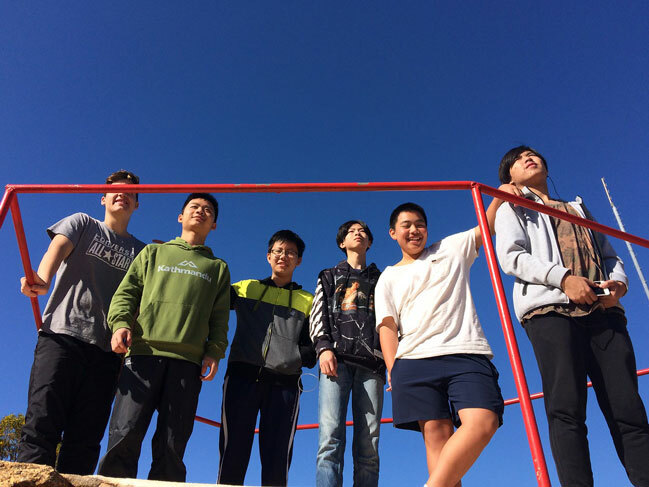 A group of our Year 9 and 10 boarders had the opportunity to experience an overnight farm stay in Cunderdin last Friday, gaining exposure to daily farming life and a real appreciation for where our food comes from. 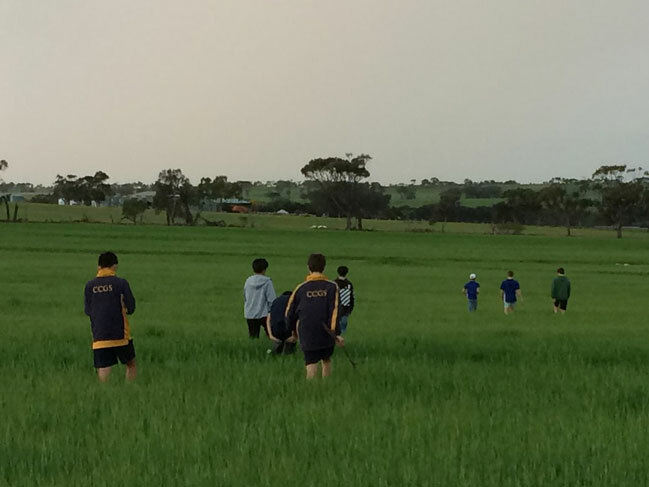 The group, including some of our newer international boarders, enjoyed a spectacular run of scenery during the 2.5 hour commute to the farm, owned and run by the Stevenson family whose boys are currently boarding at Christ Church. 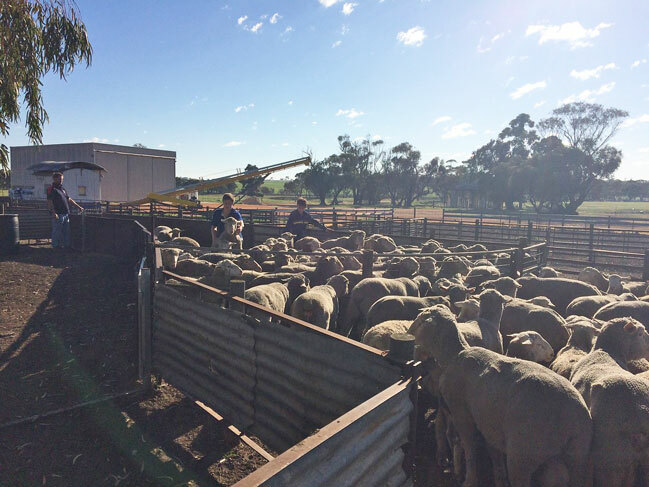 The Stevenson family are farmers of barley, wheat and sheep. 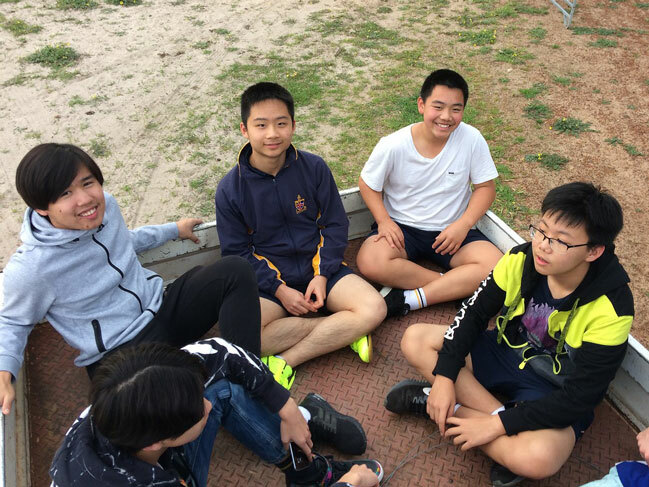 – sleeping in a shed where it dropped to a chilling 12 degrees! 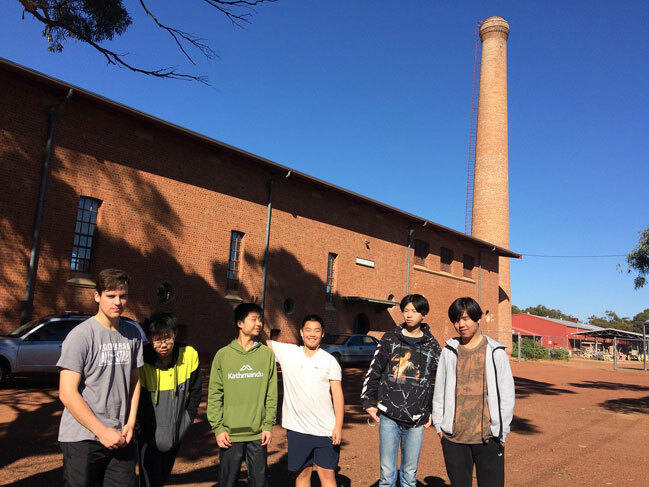 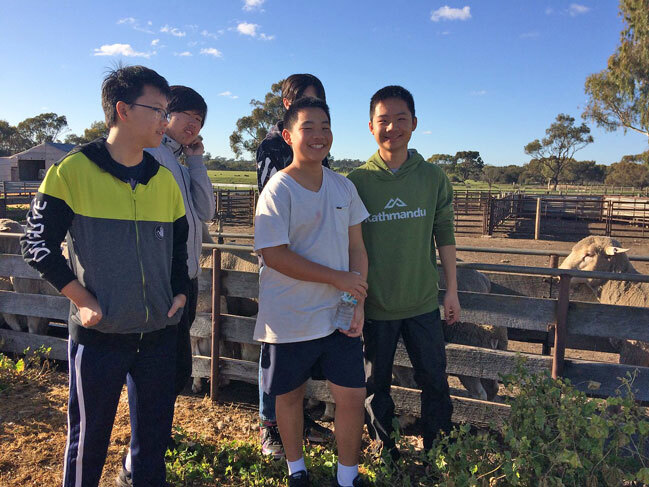 “The visit really provided the boarders with an opportunity to appreciate the impact farmers have on our urban lifestyle and how seasons play a critical role in farming,” says Year 9 and 10 Residential Year Group Co-ordinator, Mr Khiem Ly. 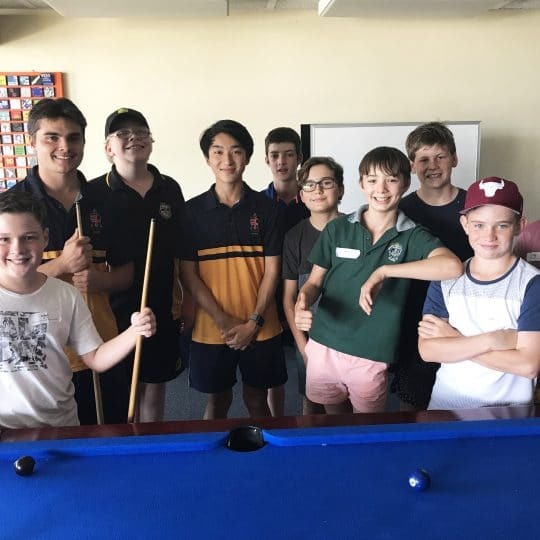 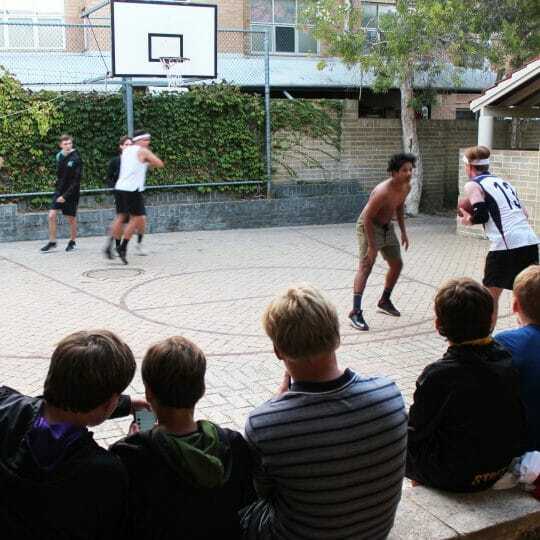 The visit was offered as part of our yearly boarding program which includes up to two farm visits per year, voluntarily hosted by families within the School’s boarding community.